Who doesn't love saving money AND giving back?! Um.... dare I say NO ONE?! 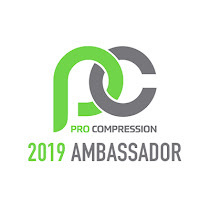 This month PRO Compression is doing JUST THAT! 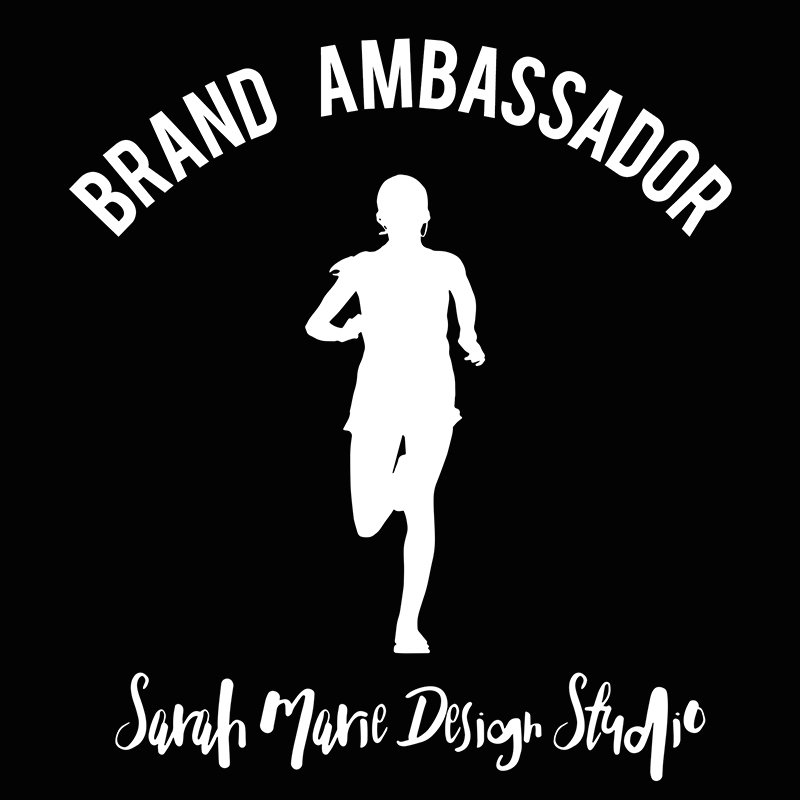 PRO Compression's April Sock Of The Month is more than just a sock. 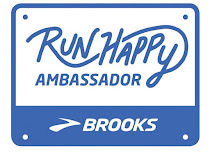 First off, you can select marathon socks, calf sleeves, or even low trainer socks! Secondly, there are THREE options for this month - Purple, Powder Blue or Red, White & Blue Stripe (the new "tube sock"). Next, a portion of each sale is donated to Team in Training (hence the purple color) or Train 4 Autism (and there is the reason for the powder blue)! Lastly, YOU CAN SAVE 40% by using coupon code SOM4 at checkout! IT DOESN'T GET MUCH BETTER THAN THAT! And with that being said - HURRY! These deals are not going to last! Make sure to place your order ASAP to guarantee your size will be in stock! 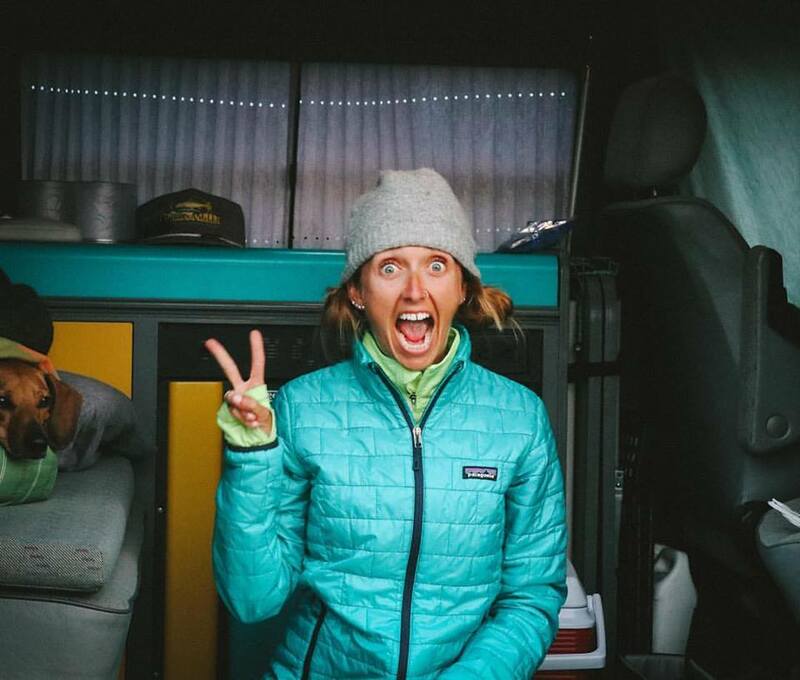 PS I am currently wearing my Neon Orange Marathon Socks after this morning's 19-mile run! 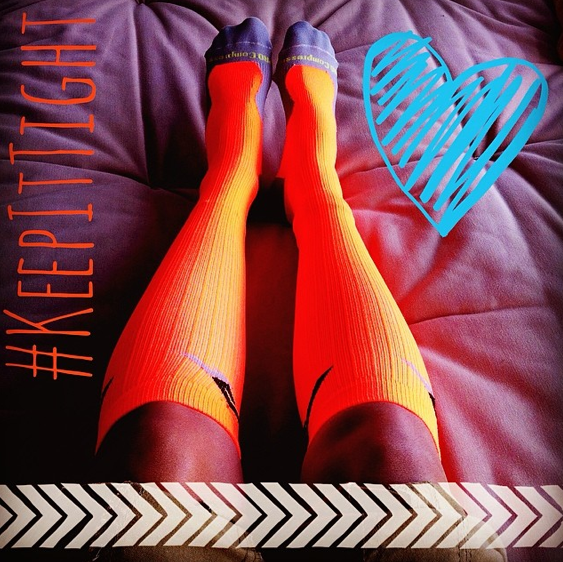 Gotta #KeepItTight!